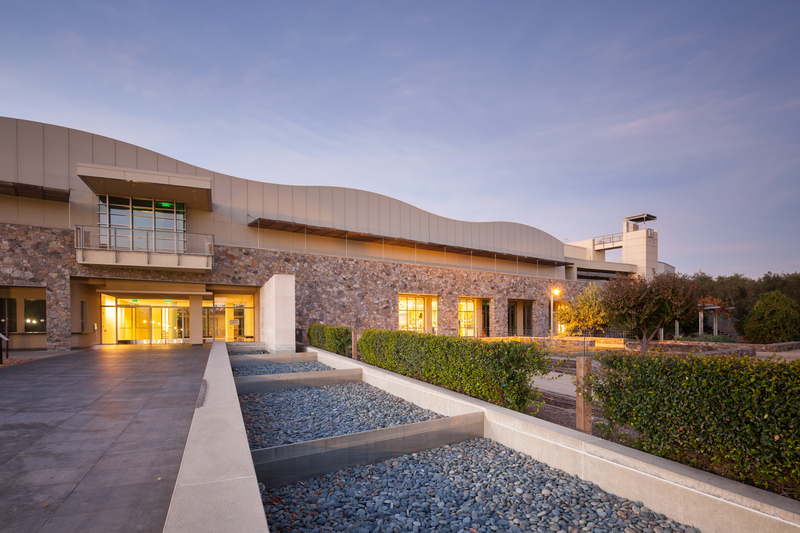 Napa, CA – The Culinary Institute of America (CIA) at Copia, the ultimate Napa Valley destination for exploring, experiencing, and enjoying the world of food and wine, is pleased to invite visitors to attend its Grand Opening Celebration on Saturday, February 18 and Sunday, February 19. During the celebration weekend, guests can experience everything CIA at Copia currently has to offer. On Saturday and Sunday from noon to 5 p.m., there will be classes in the Napa Valley Vintners Theater, book signings with CIA alumni and chef demonstrations in the Store at CIA Copia, continuous food-related film shorts in the Copia theater, and wine tastings in the Atrium. Guests can also view event staging in the facility’s private dining rooms. Reservations will be accepted for The Restaurant at CIA Copia for both days of the Grand Opening celebration beginning at 11:30 a.m. for lunch. Call 707-967-2555 or reserve online. The bar will be open each day from 11 a.m. until close (10 p.m. on Saturday, 9 p.m. on Sunday). The Store at CIA Copia, featuring a curated collection of cooking supplies, cookbooks, glassware, specialty foods, linens, and local pottery, will be open during its regular weekend business hours from 10:30 a.m. to 6 p.m.
For additional information, visit the grand opening celebration page.